Although the new board is available now it will eventually replace the existing LM723 based PSU design as the venerable LM723 is no longer being made. 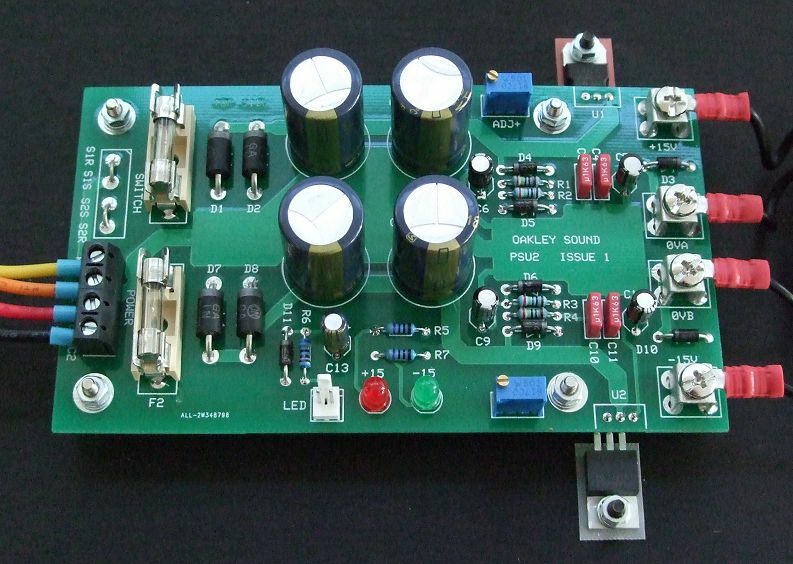 The PSU2 board is a different size and the power devices are mounted differently to the PSU. The 3U master panel design can no longer be supported. Documentation will be ready later this week.